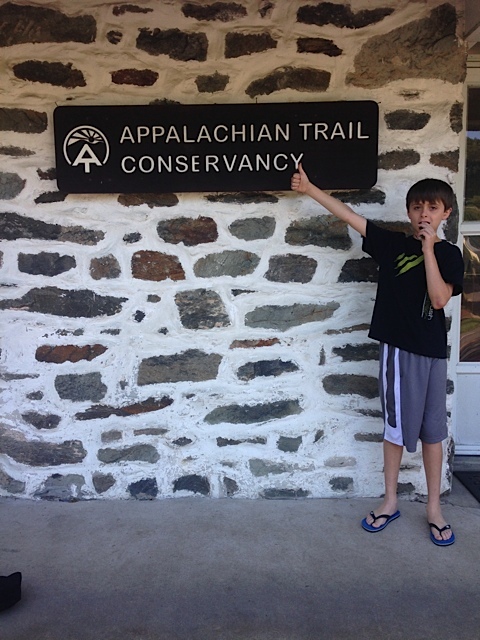 We finished the last section of our A.T. hiking in Shenandoah National Park this morning. We had a few curveballs thrown at us along the way. But we adapted and we endured and I think made a lot of prudent decisions that we had the luxury to make as section hikers. I wish we had done the overnight but seeing our third bear in the park on skyline drive near the hut we would have stayed at helped me feel a little better about not doing that! We also saw another bear right behind the lodge (photo below). 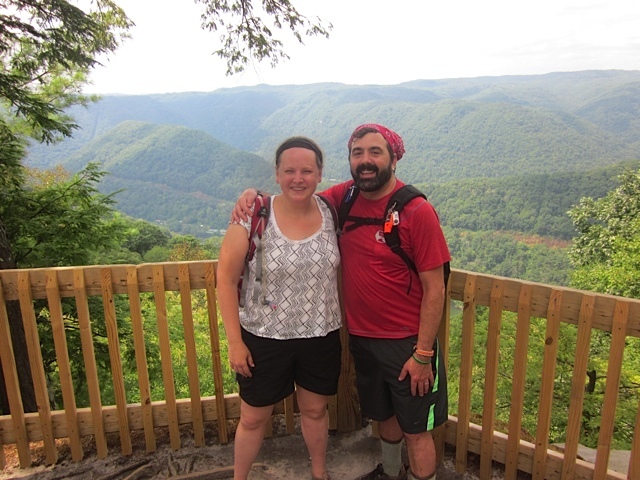 We did our biggest number of hikes in a single week so far and that’s another milestone. This will help us prepare for 4-5 day overnights as well which is another reason we wanted to stay all week and do multiple hikes. After we got off trail and finished our A.T. section, we headed for the Lewis Spring falls lot so I could go back and finally see the real view of the falls (photo below). It was another 1,000ft descent and ascent but this route was only 1.8 miles round trip vs the 3.4 mile route I took from the lodge last time. It was a tough climb down and up but worth it. And now it won’t bother me for the next year. Fielden Stream and her dad were waiting for me at the lot with a blackberry milkshake from the wayside, which sure hit the spot and helped revive me after the climb. They saw more bears at the wayside while getting me the milkshake — a mom and her two cubs in a tree. Rain has finally come and the heatwave is breaking. 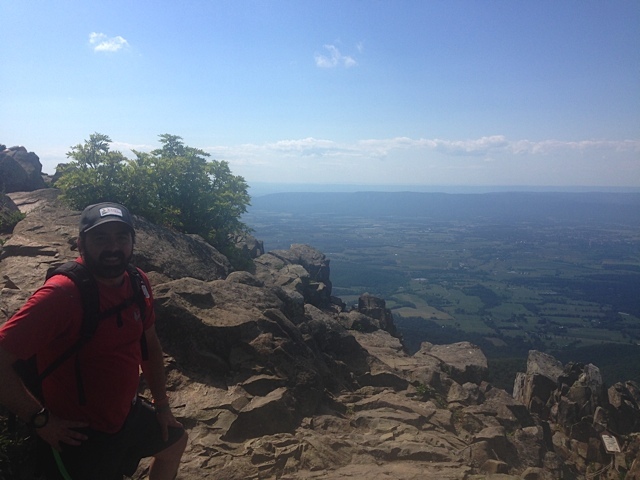 I thought about running back up to the park (we’re in Luray now) and hitting Mary’s rock from Thornton Gap as its so close. However if its raining on that steep trail, and there’s no view because of the rain, I’m not sure I’m going to do it. I’d like to visit the outfitter in Luray and explore the town a bit. I’m proud of what we’ve done this week. Yesterday we went up to Skyland for dinner with the family, and saw another bear, this time grazing on the side of skyline drive at dusk. Today as planned, Fielden Stream and I did another A.T. section in Shenandoah National Park from South River Falls Picnic Area (with A.T. access .1 down the South River Falls trail) to the Lewis Mountain Campground Picnic Area where we left off on Sunday. This was a 6 mile section. We decided on splitting the 9 miles left that we planned to do due to the high temps and humidity. We will do the last 3 tomorrow before we leave the park. While we haven’t done as many miles as we hoped, we feel taking these precautions was the right move. Bites and poison ivy can quickly become open infected wounds in the woods, especially if you’re scratching them a lot. Add the risk of dehydration and heat stroke in a week of solid 90+ temps and you’re looking at even more risk. The trail isn’t going anywhere. At the end of this trip we will have done about a quarter of the A.T in the park and that’s awesome! We got an early start and while it was already heating up, we were in the green tunnel by 10am where the temps were much more bearable than anywhere exposed to the sun. Walking along the ridge lines we had many cool breezes and it was not a bad hike at all! We only had 2 climbs – one up Baldface mountain and one up Lewis mountain (I did the extra .3 mile spur up to the summit but the view was not much to write home about!). Neither were more than 700ft and both were the usual gradual nice climbs and descents we’ve experienced for the majority of the trail through here. Besides one steeper switchbacked descent, it was flat easy trail the rest of the way. We passed the Picosin cabin which is one of the ones you can rent from the PATC, and the Lewis Mountain campground as we reached the end of the hike. 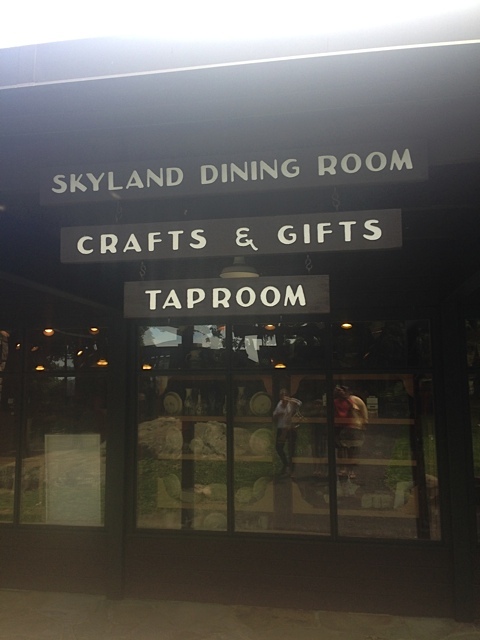 We also had one bit where the A.T. and Skyline drive followed right next to each other. We had a large raven swoop down over us at the campground, and also saw a large male and female deer as well as a family of turkeys crossing the trail. A small bit of rain moved in just after we got to our car at the end of the hike but it wasn’t long before the heat came back and burned everything dry. If we were still hiking I’m sure that dousing would have been welcome and refreshing. I am considering a jaunt down to Dark Hollow falls or another walk down to Lewis Spring falls later to get that view finally, but we will see. You’re probably worried I saw another bear and got eaten, and that’s why you haven’t heard from me for 2 days… Well not to worry! While some of the hiking plans were sidelined by poison ivy and insect attacks resulting in some fun swelling and a run to town for Benadryl and bandaids, we are alive and we have done some more hikes though a bit shorter these last two days. 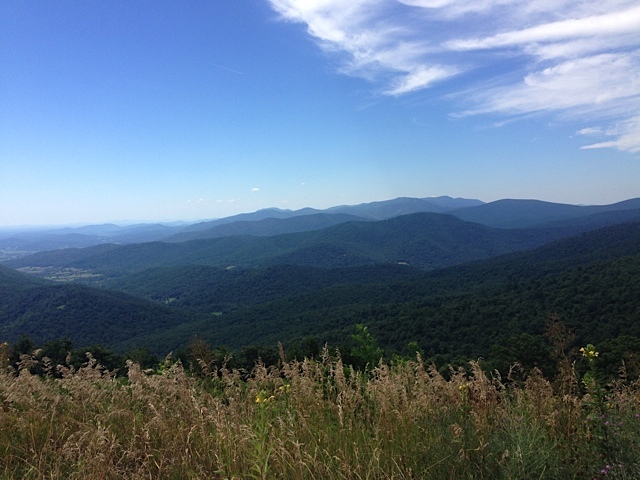 We took Fielden’s parents and sister up to the stunning view on Blackrock Summit (the one at Big Meadows not the mountain of that name farther south) yesterday and then had our postponed picnic at the Big Meadows picnic ground. We also visited the Byrd visitor center to get our A.T. passport stamped and do the museum exhibit, as well as doing all of our laundry at the campground. We stopped at the wayside to check out the shop and get some charcoal for the BBQ. How did I forget to get a blackberry milkshake there! Not to worry, that will happen before we leave. Today Fielden and I made the painful choice to skip the backpacking overnight on this trip to let the wounds heal and stay as sterile as possible to avoid infection. 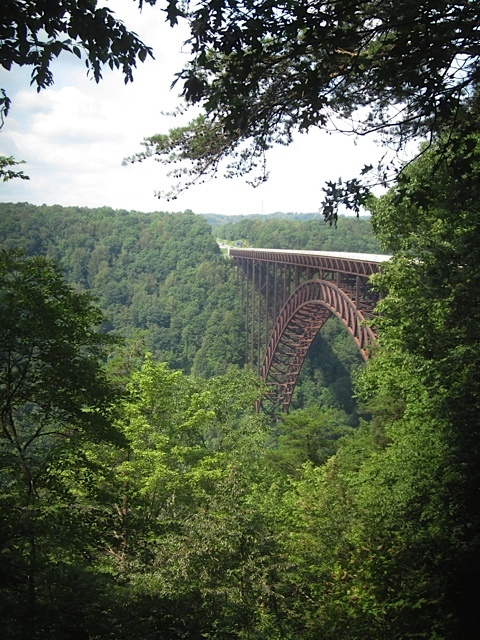 However we will be doing two more A.T. section day hikes tomorrow and Thursday. Today she went to a museum down in the valley with her family and I did the A.T./Lewis Spring Falls loop from the lodge as I was going stir crazy and came here to hike! This loop is right behind the lodge and had a 1,000ft descent and climb back up. It started and ended with the great views at Black Rock summit as that trail leads down to the A.T. From there I followed the A.T. about .3 miles north before the turnoff and a 1.2 mile descent along the ridgeline on the Lewis Spring trail. But it was a beautiful hike nonetheless… next time I will go the extra distance. Heck I might just have to go back and see it before I leave if there’s time. But just in case there’s not, Google it if you want to see what I was supposed to see. Time for a beer and a snack. 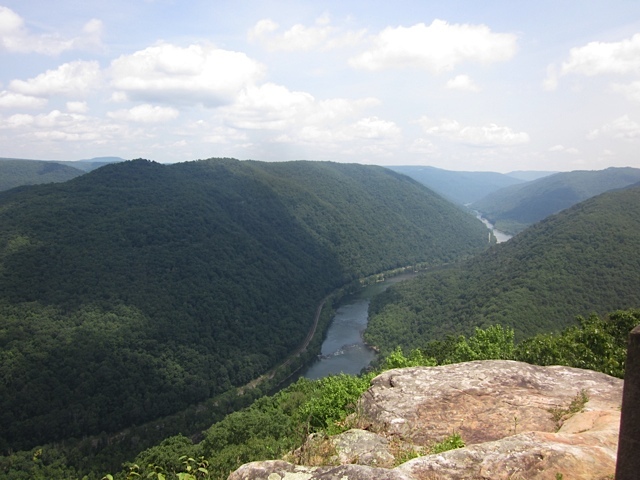 Tomorrow we will fill in the gap from Swift Run gap to Lewis Mountain Campground and Thursday morning we plan to do from the lodge up to Hawksbill Gap. I’m sitting in our great little cabin room at Big Meadows in Shenandoah National Park writing this just past hiker midnight. We just got back from viewing a stunning sunset over the valley below, Massanutten Mountain beyond and the ever expanding Chicopeechee. We had a great family catchup and dinner (including a delicious blackberry cobbler and blackberry ice cream) at the Big Meadows Lodge and the spectacular sunset began to evolve quickly as smoke from the fire pit just below the dining area sent aromatic summer scents our way, enhancing the moment. Fielden Stream and I arrived at the trailhead at Smith Roach Gap around 130. We drove 5 hours last night and 3 hours today to get here from Connecticut. 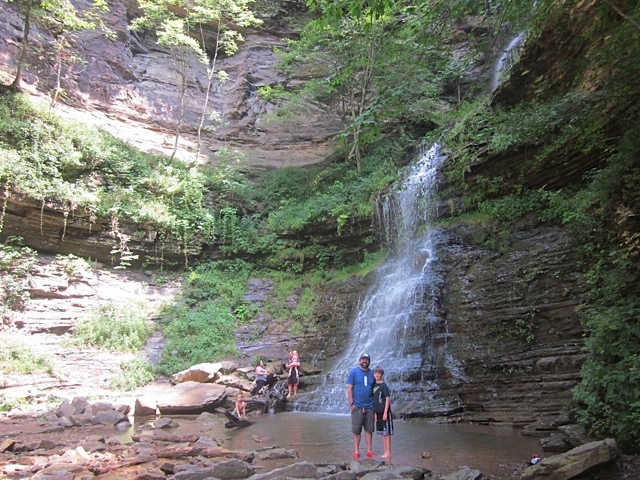 This was a section we hiked part of last year with the kids. They were missed today. I wanted to complete this bit as a first, warm-up hike of the trip. It was about 4.6 miles and with the side jaunt to the Hightop hut and back, it clocked in around 5 miles. We also reunited a thru hiker there with his croc which was dropped on the trail and we found on the hike up. We were silent for much of the hike, hoping for a bear sighting and making the 1,000ft climb and ascent at our own paces with some nice shared moments and vistas in between. Tomorrow we’re camping at Big Meadows campground after an 8.3 mile hike, though we are not hiking into the campground as originally planned. We hope the family can join us for a picnic or BBQ at the campsite tonight. Lets hope the weather is as great! We made our first stop at Gettysburg, as we are civil war and history buffs and coincidentally Jiffy Pop’s summer reading is on Gettysburg. One of the English teachers at his school wrote it and I’m hoping he will have this teacher this year. We toured Antietam in the spring, and Gettysburg was equally as powerful, if not more. 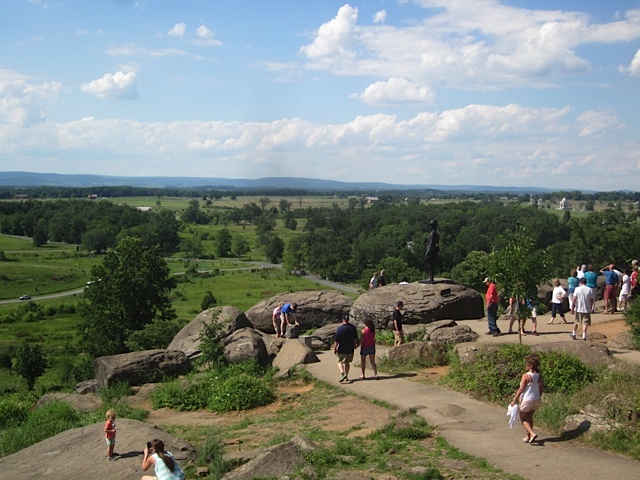 Standing on Little Round Top looking down across the battlefield was sobering. It’s easy to see how the topography was responsible for so much carnage and such an advantage to the side that held the high ground. The new museum and facility for the cyclorama were impressive, and we enjoyed a tour to the Spangler farm with re-enacters who taught us about civil war medicine. This was a family farm that was close to the battle and ended up being taken over as a Union field hospital, and also cared for 100 confederate soldiers brought in. General Armisted was treated here but died from his wounds a few days later. 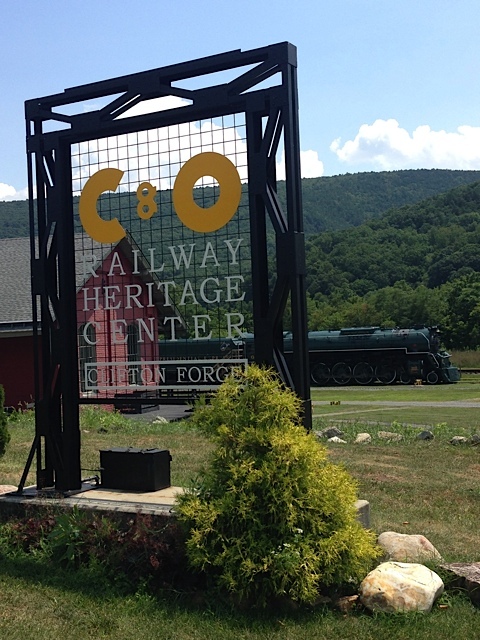 The privately funded Gettysburg foundation is responsible for this side excursion and did a fantastic job with it. I think the message hit home with Jiffy Pop — he was able to remember many of the names and places that are forever etched in our nation’s history here. 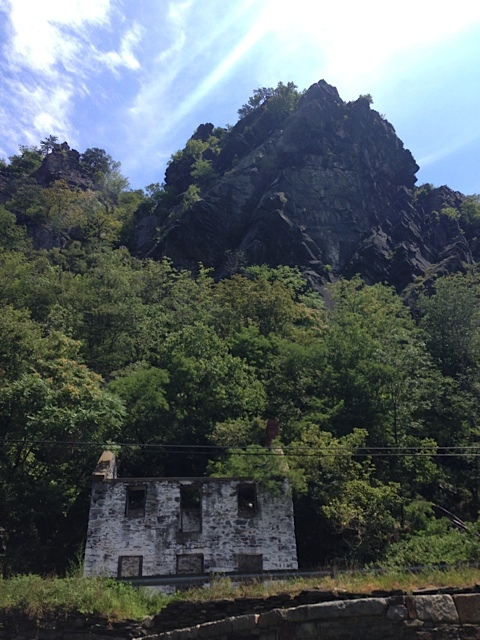 We went on to Harper’s Ferry in the late afternoon. You can read about our first visit in March and our A.T hike here. 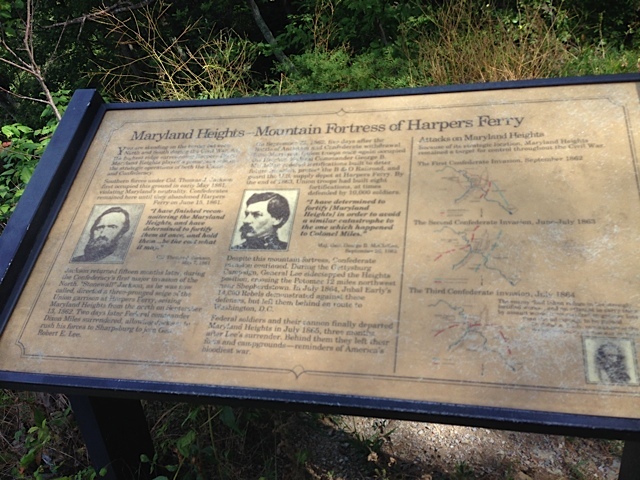 I loved driving through Maryland past Cacoctin Mountain (another nice hiking spot and trail system) and then paralleling the A.T. to the east at a short distance as it runs atop the ridges of South Mountain before crossing the trail and the Potomac into Harpers Ferry. We stayed at a hotel I wanted to stay at since I saw it in March. Now it’s just an Econolodge, nothing special. But it sits on Rt 340 just .2 miles north of the trail crossing, and out our window loomed Loudon Heights, and the section we did up to the ridgeline in March. I made more jokes about how if I wasn’t there in the morning, to drive to Keys Gap to pick me up. Last time we were up there it was covered in thick snow. I know we will come back here as a starting point to do a big chunk southbound into Virginia or to end a hike of all of Maryland. Easy on, easy off, easy on the wallet. We saw a few backpackers at the hotel but they were clearly not thrus. It was way too late in the season and their bodies, faces and gear were way too clean! We had dinner the first night at a nice restaurant in Charles Town that we visited last time. The next morning we did the hike up to Maryland Heights I wanted to also do in March after Loudon Heights, but the snow and my knees were not allowing such things at the time. While the path up is wide and graded and easy enough for Union troops to drag cannons up, the vertical incline is severe. You gain 1,000 ft in about a mile to reach the lower shoulder of the mountain, passing one naval battery on the way. That was fascinating to see, and imagine it in the conflict, fully active. 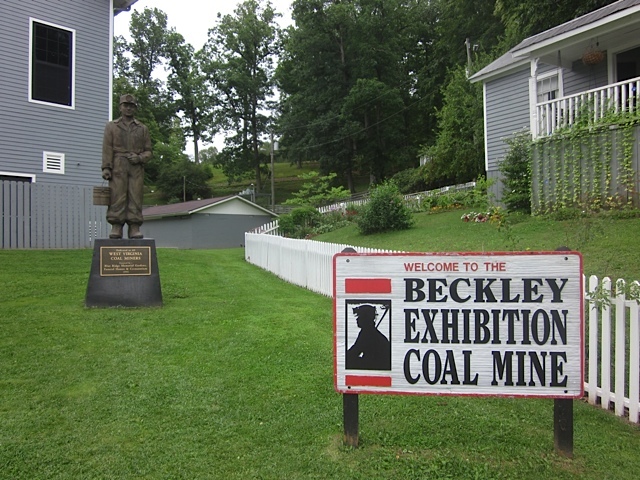 It is said Abe Lincoln tried to climb up to visit the troops but turned around halfway. We were feeling the burn on the legs too. Once atop the shoulder at about 1100 ft we veered off to the cliff overlook trail. The stone fort trail continues upward another 1.5 miles to the summit with more naval batteries (these are all just earthworks now), more views, and the remnants of an old stone fort. The overlook trail climbs down via switchbacks and a steep scramble to the grand view of Maryland Heights seen in my photo. 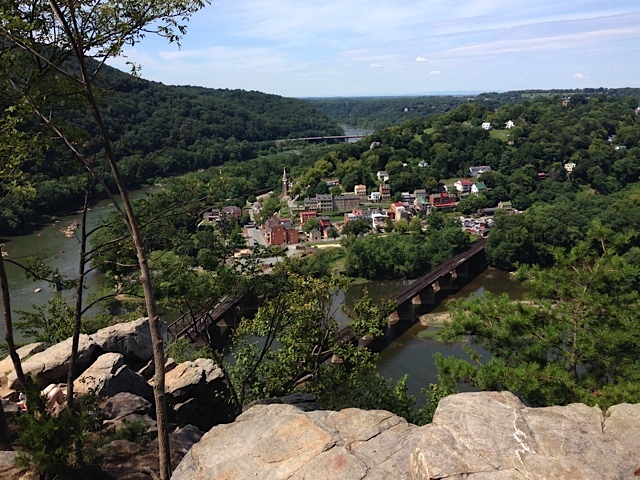 This view captures the town below, the confluence of the Shenandoah and Potomac Rivers, and all three states in one of the area’s most beautiful scenes. 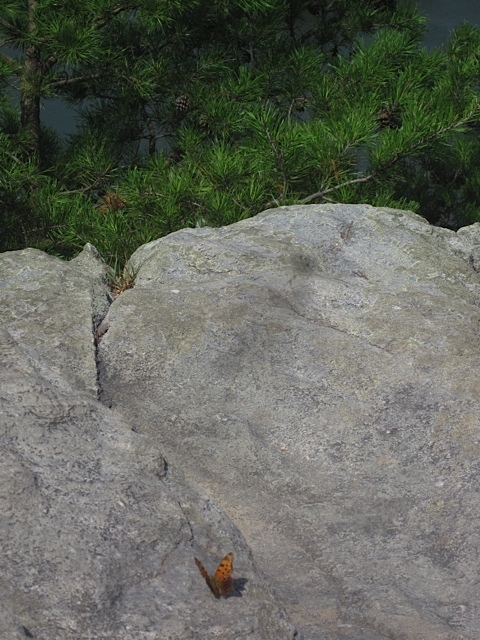 A butterfly decided to join Jiffy Pop on his rock perch, and we took a much needed break. 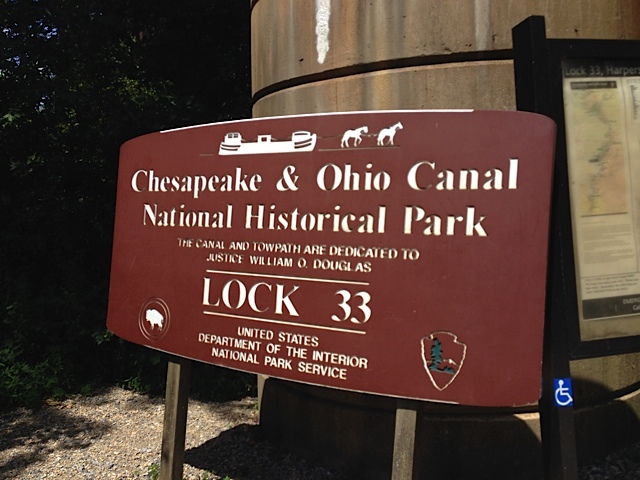 We ascended back up the 350+ vertical feet to the main trail and then down quickly to the C&O canal towpath and over the Potomac into town via the A.T. where we had an especially satisfying lunch. Fortunately it was 12:55 when we sat down because they don’t serve alcohol till 1pm and I was in need of some refreshment! It was sad to see the major damage done by the fire in town the weekend before, but I am glad that the first responders did such a good job of preventing further damage and no loss of human life occurred. We toured the historic town museums and shops that afternoon including a visit to the outfitters where my Yankee pronunciation of Loudon was promptly yet politely corrected. We made a donation to the rebuilding fund, and I bought a new ultra-lightweight granite gear food bag. For dinner the second night we went to a winery/restaurant just over the border on the other side of Loudon Heights in Virginia. The state has over 250 of them, and as a wine salesman, and part of a family of wine lovers, we were excited for the meal and wine tasting flights. While the wine was good and the service was great, we unfortunately had a large party of 30 next to us who were quite loud and unruly and made conversation and enjoyment quite difficult. They also ate up a lot of the food and attention of the restaurant, so our overall experience suffered. Hopefully the establishment learned from this experience. 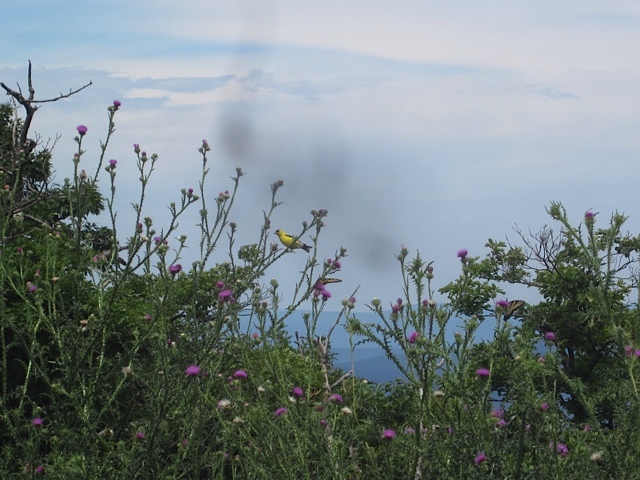 After taking Jiffy Pop to the ATC headquarters for his first visit the next morning, we left for Waynesboro via Shenandoah National Park and the breathtaking Skyline Drive. That will be in part two!